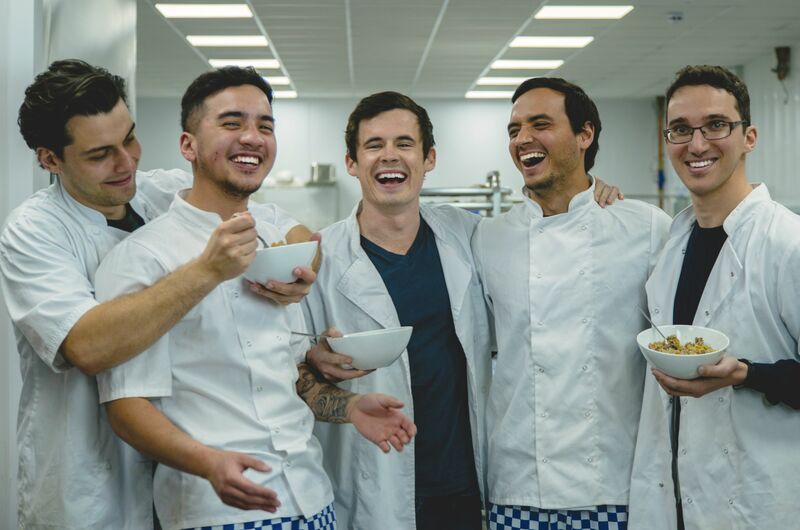 A word about a recent ASA ruling, growing up and moving away from saying 'home-cooked'. Does my dog drink enough? Today we're chatting a little bit about the good stuff; H20! 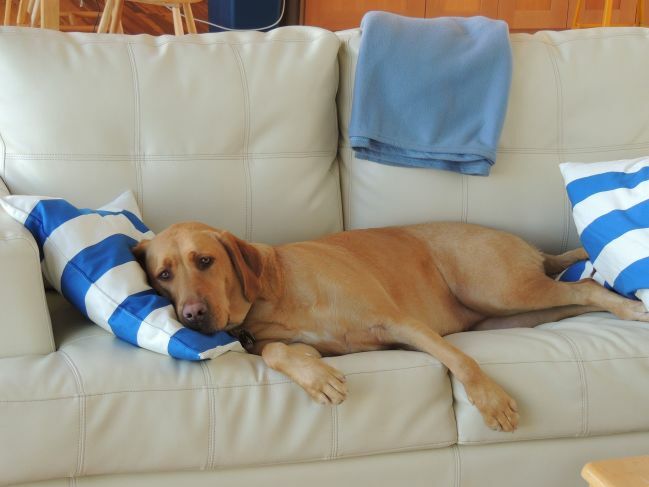 Summer heat can also cause plenty of problems for our dogs. In this article, Butternut's own vet gives us the info needed to make sure that our dogs stay safe in the sun. Maintaining good heart health in dogs is incredibly important! 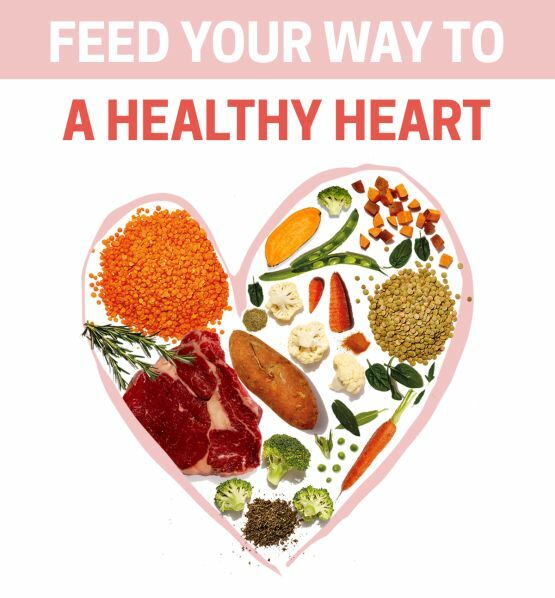 In this article, you'll discover how feeding your dog good food leads to a good heart. Alabama rot can be deadly for dogs. 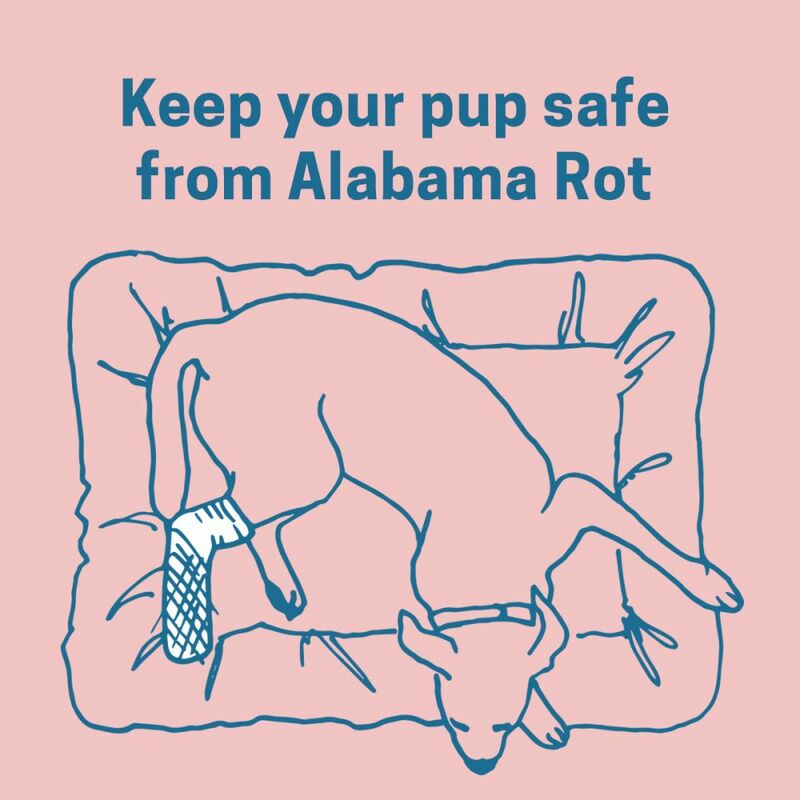 But what is Alabama rot? What exactly does it do? And how can you prevent your dog from getting it? New research shows that up to half of the UK's dogs are overweight or obese. In this article our in-house vet explains why this obesity is so bad and how you can prevent it. No, we’re not talking about Conor McGregor. 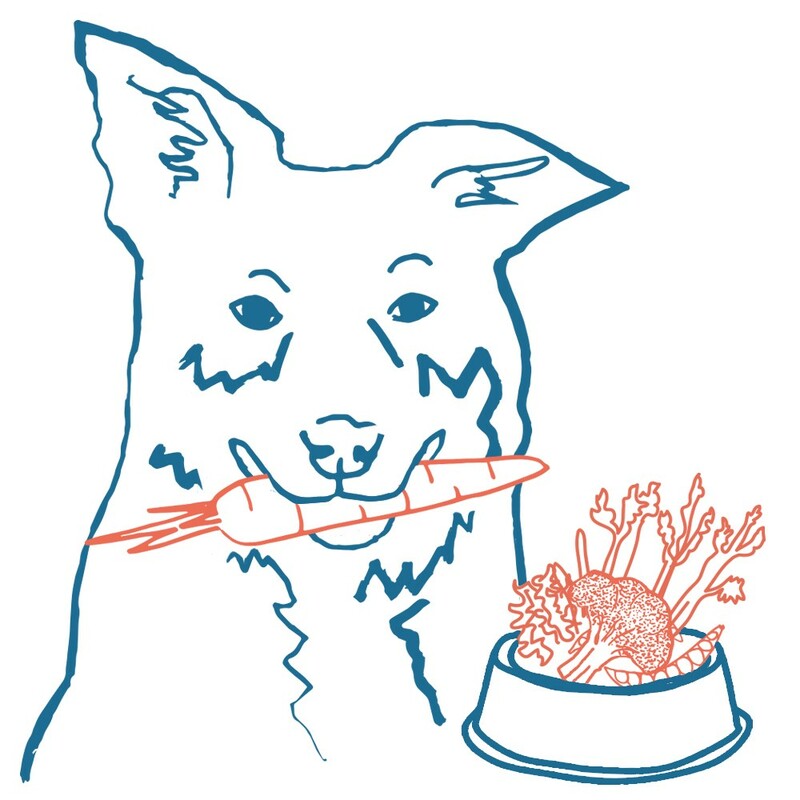 We’re talking about all the super green foods in your dog’s Butternut Box. Here's why it's so important for your dog to eat greens. 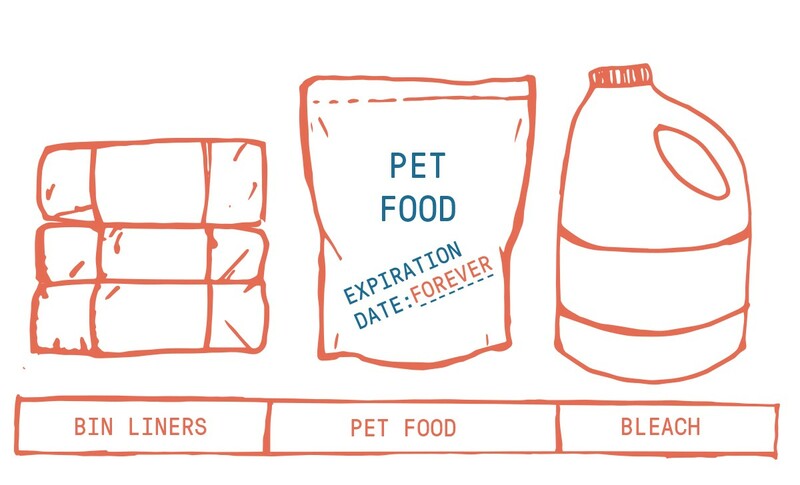 Ever wondered what all those labels on your dog's food mean? Wonder no longer! 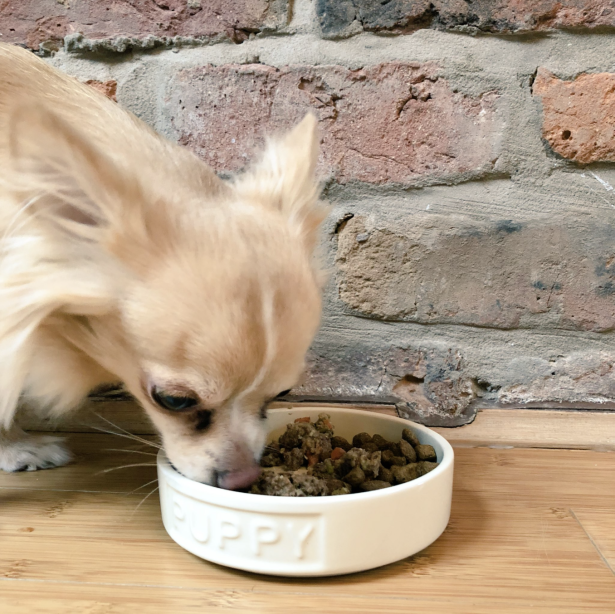 Join our in-house vet as she explains what goes into the average packet of dog food. 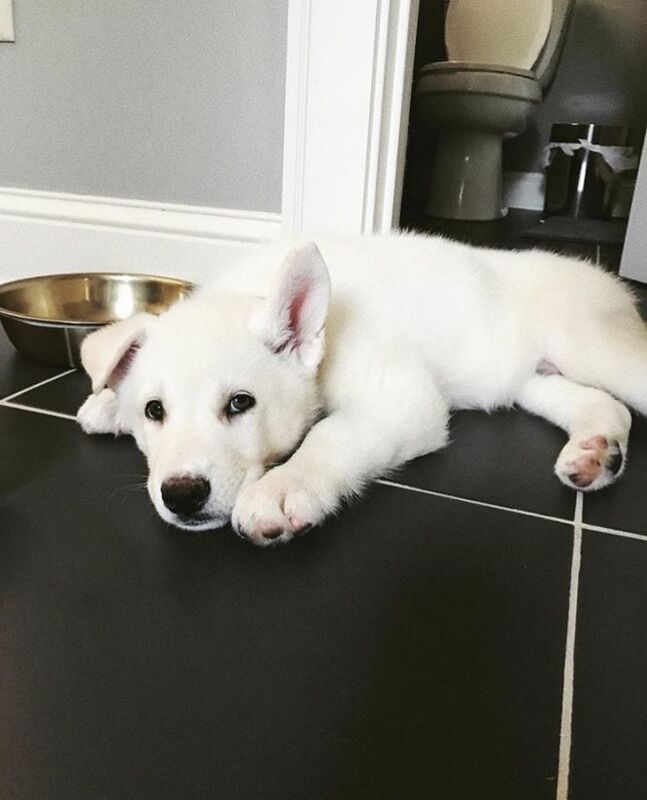 As puppies develop, their rates of growth, metabolism and bone development vary depending on their breed. This means that different breeds need different food. There’s lots to think about when becoming a pet-parent to these small fluff-balls of perfection. In this article, we take a look at the best ways to show love to your puppies. They may be tasty for us, but there are plenty of human foods that are toxic for dogs. From grapes to macadamias and everything in between, these treats aren't for dogs. Dog foods are highly processed, but the issue is with the procedures used and their consequences. But what exactly are problems with processing? Let's find out. 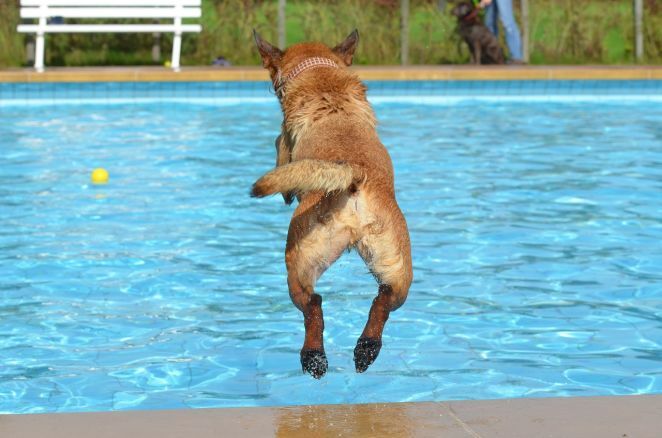 Some insight into Lepto, to help you keep your pooch healthy! What is a ‘restricted’ diet? 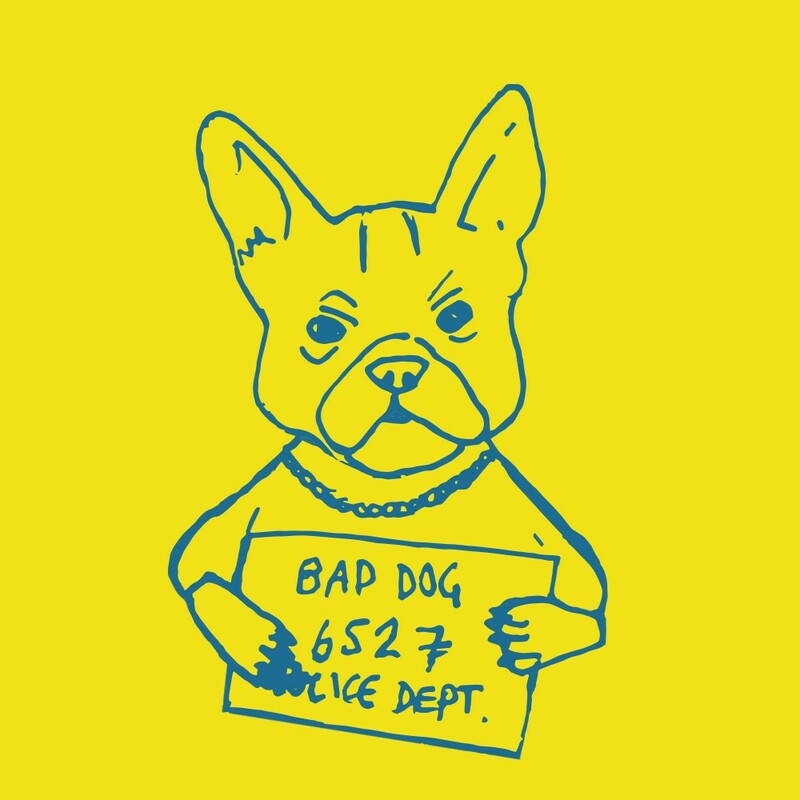 Could food be partly responsible for your dogs’ bad behaviour? It may be difficult for some owners to admit that their dog is obese; because you guessed it, it’s probably their fault! The revolution behind this delicious vegetable goes beyond fries and mash. Scientifically known as ‘coprophagia’, this phenomenon is surprisingly common in the animal kingdom. 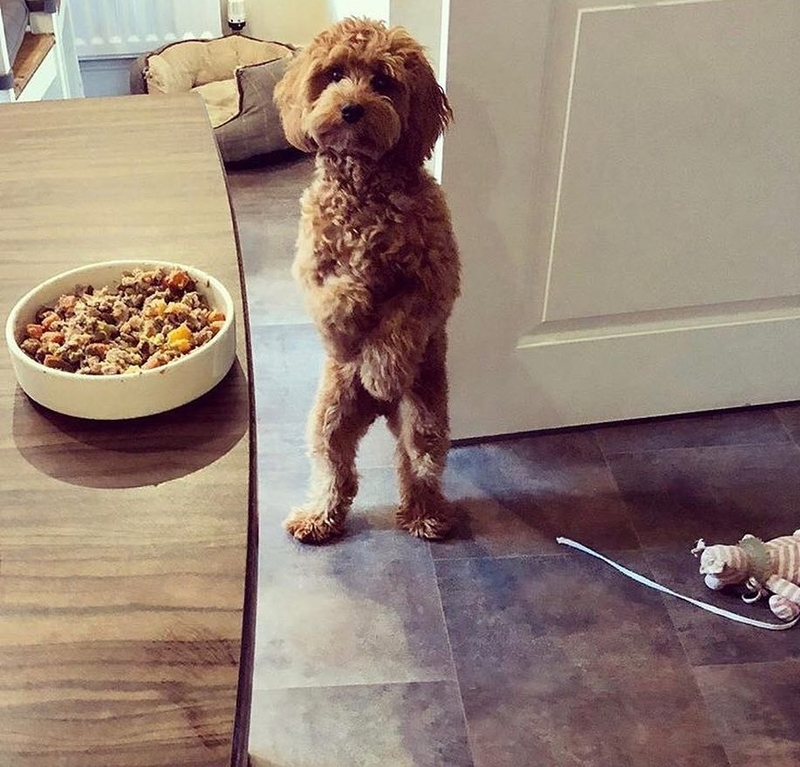 How much should I be feeding my dog? Have a sneaky suspicion that you are not feeding your loved one the right amount?